Back before we realized more screen space was a good thing, phones kept getting smaller. And smaller. And smaller. 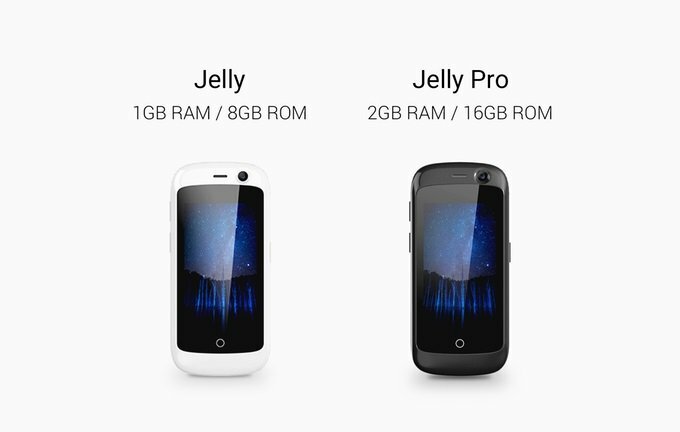 The Jelly phone, currently raising funds on Kickstarter, takes us back to that era, but with all the amenities of a modern smartphone. Derek Zoolander, eat your heart out.